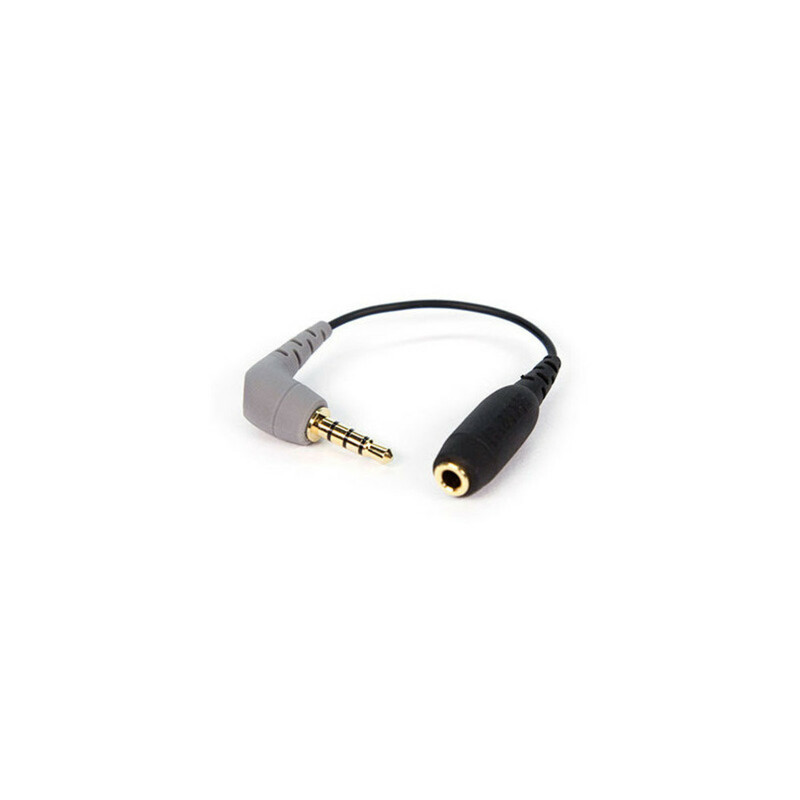 The SC-4 by Rode is a high quality shielded adaptor that has been designed to allow microphones with a 3.5 mm output to be connected to TRS smartphones and tablets. The Rode SC-4 is perfect if you are looking to connect a Rode VideoMic to your phone, and record using the Rode Recording app for iOS. The SC-4 was specifically designed for use with Apple iOS devices, including the iPhone and iPad, but it is also compatible with most Android devices that are available.